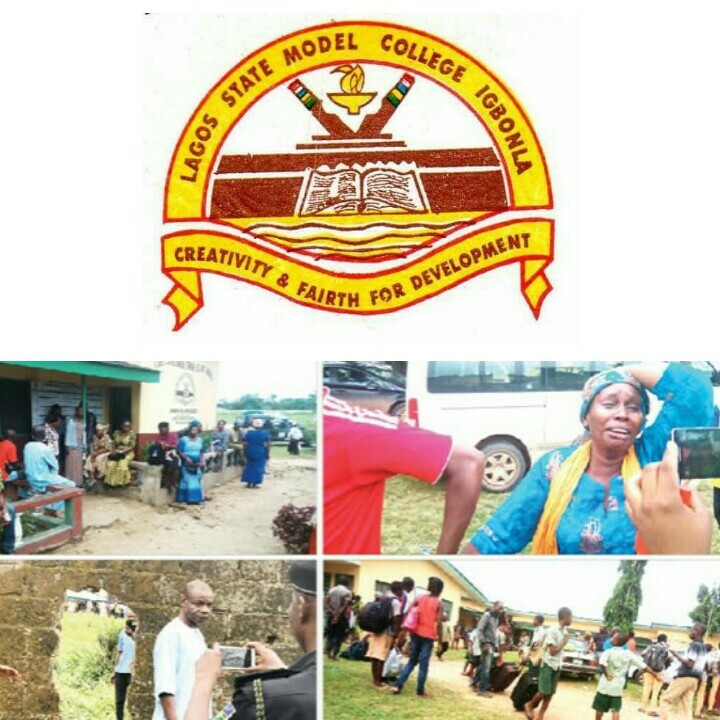 Parents of kidnapped pupils of the Lagos State Model College, Igbonla, Epe, stormed the office of Lagos state Governor, Akinwunmi Ambode, early Wednesday morning to press the government to be more proactive towards the release of their children, Punch reports. The children were kidnapped from their school by armed men two weeks ago. The abductors rejected the parent’s ₦6 million ransom, demand that the government pay them ₦100 million instead. Lagos State Police Public Relations Officer (PPRO), Olarinde Famous-Cole, said the police were working tactically to rescue the six abducted pupils of.